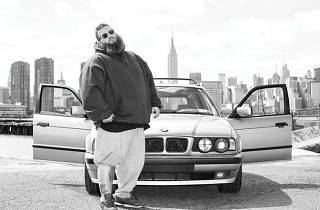 Early in his career, Action Bronson couldn’t escape Ghostface Killah comparisons. Both inflect their hip-hop with a distinctive growl and cadence, and they share passions for the ribald and taboo. 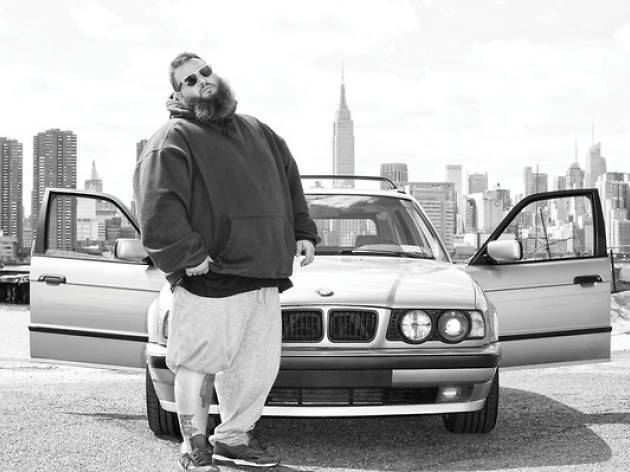 But the rapper born as Arian Asllani has gone a long way to forge his own identity—and not just because he’s a portly white guy with a great big red beard. Catch him at Le Trianon in on 21 and 22 September.